When Martin Garrix ordered room service for one. 11. 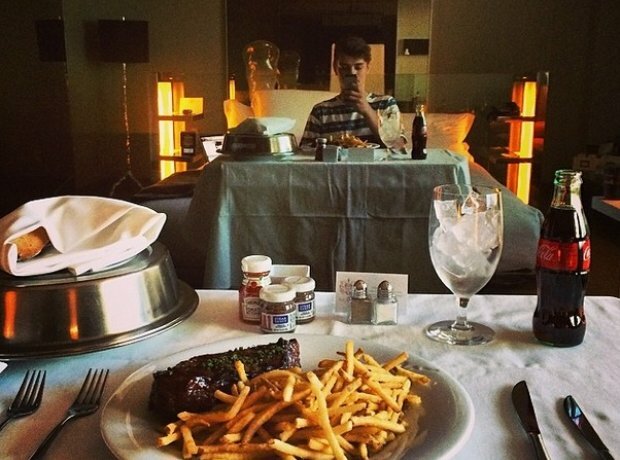 When Martin Garrix ordered room service for one.